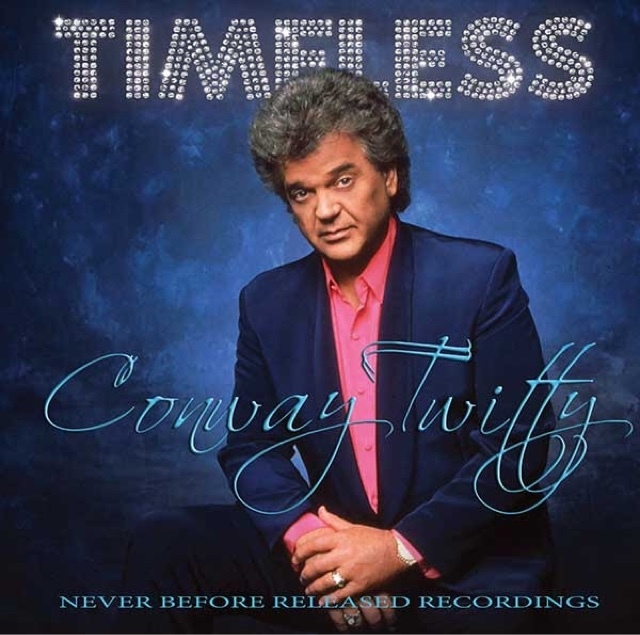 NASHVILLE, Tenn. – Fans of the late Country Music Hall of Fame member, Conway Twitty, can now purchase TIMELESS, a collection of never-before released songs from one of America's most beloved musical performers of all-time.The album is available on ConwayTwitty.comand can be downloaded through all major digital retail outlets. The songs on TIMELESS haven't been heard since their recording in 1972, included in a series of musical tracks from top artists at the time as part of a United States recruitment program. Performers such as Dolly Parton, George Jones, and Waylon Jennings would record fifteen-minute performances that would be distributed to over 2,000 radio stations throughout the world intended for commercial release. Tom Gramuglia of Country Rewind Records, says that he can’t wait for fans to hear these recordings - which put the recorded genius of Conway Twitty on full display for all to hear.